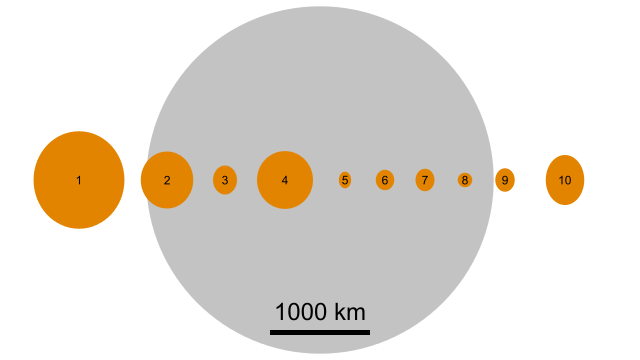 A protoplanet is a large body in space that coalesced from smaller planetesimals in the early solar system’s protoplanetary disc and gradually combining to form the planets. Protoplanets also experience internal melting to produce a differentiated interior. In the case of the solar system, nearly all of the early protoplanets coalesced to form the planets we see today through increasingly violent impacts between bigger and bigger objects. It is even believed that the Earth’s Moon was formed from a colossal impact of a theoretical protoplanet called Theia over 4.5 billions years ago. Initially, protoplanets would have had a higher concentration of radioactive elements (especially short half-life ones), which would have resulted in considerable internal heating from radioactive decay. This along with impact heating and gravitational pressure melts the interiors of relatively small protoplanets causing heavier elements (such as iron-nickel) to sink resulting in a process known as planetary differentiation. 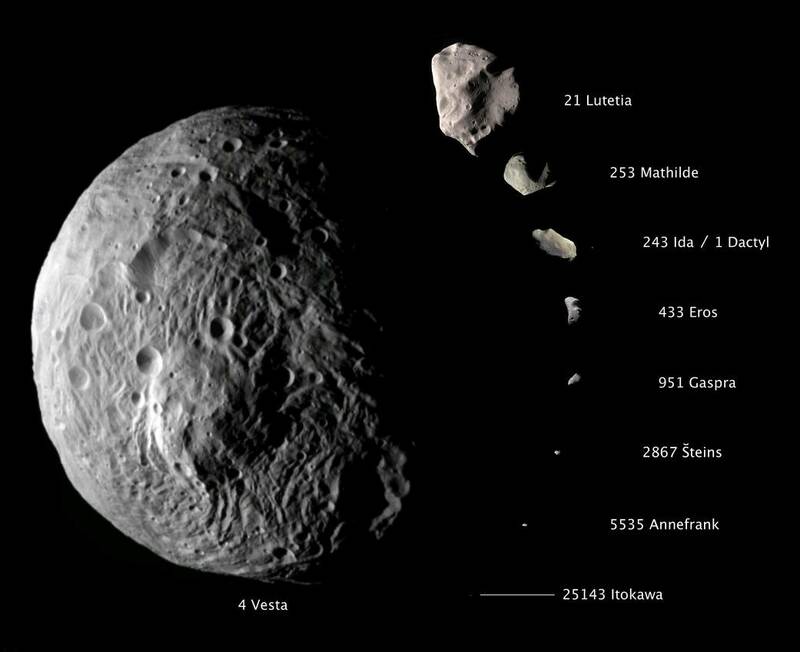 There are three protoplanets that survive in the inner solar system which orbit in the Asteroid Belt; dwarf planet Ceres, asteroids Pallas, and Vesta. The asteroid Psyche is also likely (at least a partial survivor of a former protoplanet) which experienced a violent impact with another large object that possibly stripped off the rocky outer mantle leaving the dense iron-nickel core largely intact. Some have also referred to the large Kuiper-belt objects such as the dwarf planets as potential protoplanets. In 2013 astronomers made, for the first time, direct observation of a protoplanet forming in a disc of gas and dust around a distant star.